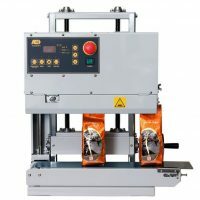 Valdamark are suppliers of Audion Packaging Machines in the UK. 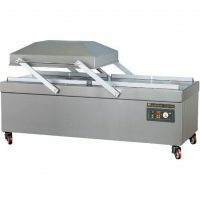 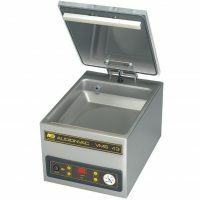 We stock a comprehensive range of these market leading heat sealer machines renowned for their impressive performance. 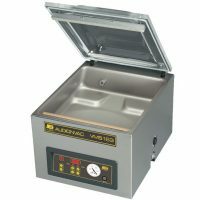 This includes Vacuum Sealers and Vacuum Chambers for food and packaging applications. 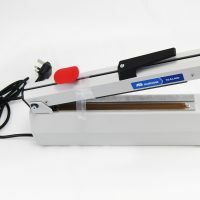 Impulse Sealers available as either our hand held or table top units. 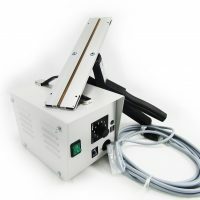 For low to mid volume sealing we recommend the Eco Impulse Sealer. 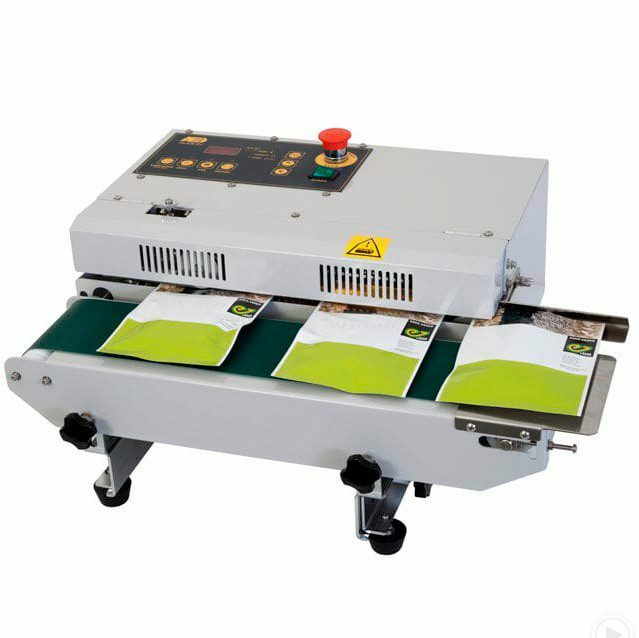 For mid to high volume sealing we recommend the Super Poly Impulse Bag Sealer. 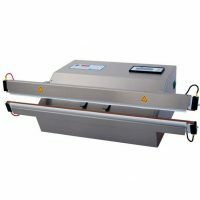 In addition you can choose from the range of audion futura heat sealer machines as a budget option. 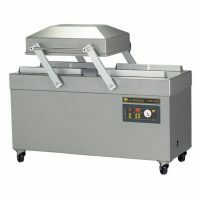 Each suitable for different materials and sealing requirements. 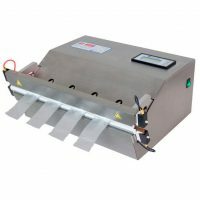 For sealing barrier foil bags or multi layered laminate films look at the 150B bag sealer machine. 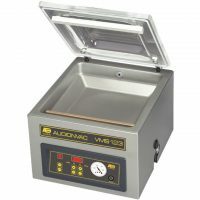 For sealing polythene bags and thin films take a look at the Audion Futura Portable 150PT. 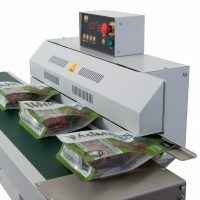 For sealing cellophane to achieve a grooved seal look at the 150C heat sealer machine. 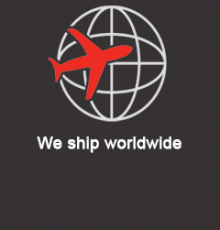 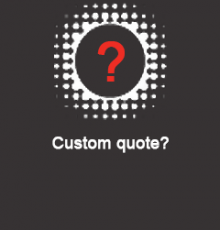 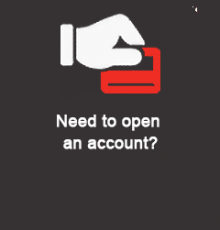 Please get in touch to discuss any custom requirements you have.